Stop what you're doing. This is important. 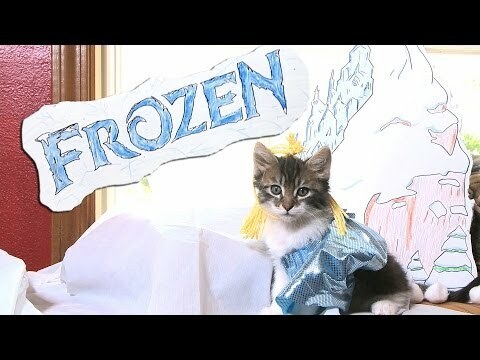 Have you seen all of these kitten movie and TV parodies? If not, quit your job, forget about your family, and give up all your other responsibilities. You have some serious cat video watching to do. Thanks largely to The Pet Collective, you can now experience almost all of your favorite movies, TV shows, and music videos with an all cat cast. 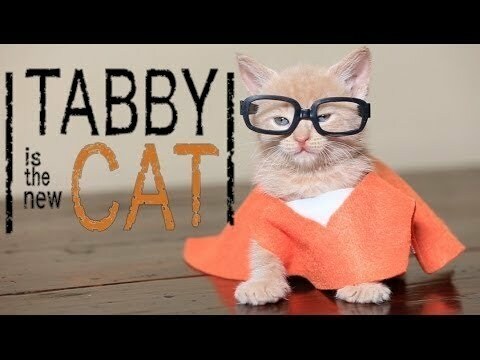 If you've never seen the kitten parody of Orange Is the New Black, you've never seen TV drama as it was meant to be seen. From The Hunger Games to Ghostbusters, Anchorman to Gone Girl (aka Gone Purrl), these kitten parodies prove that the most adorable creatures on the planet are also the greatest cinematic artists of the animal kingdom. And it doesn't stop with movie blockbusters. Kittens have gotten their paws into music videos (like the Katy Perry "Roar" parody which is appropriately titled, "Meow") to viral videos like "First Kiss" and "Too Many Cooks." 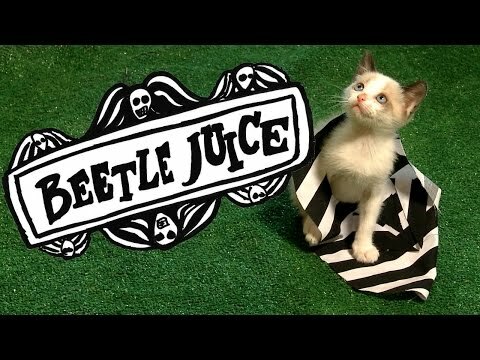 Which are the cutest kitten parody videos? Watch, enjoy, and vote below.